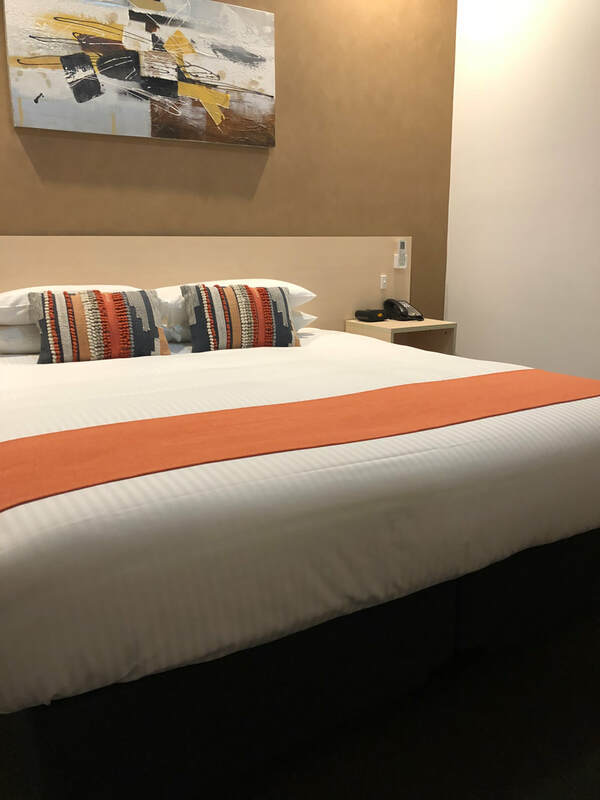 Stay at the Adelaide Airport Motel when in Adelaide and you will remember our hospitality & service. ​A perfect location for the convenience of an overnight stopover or extended stays. Located at the entrance to Adelaide Airport. Only 3 minutes from the airport. 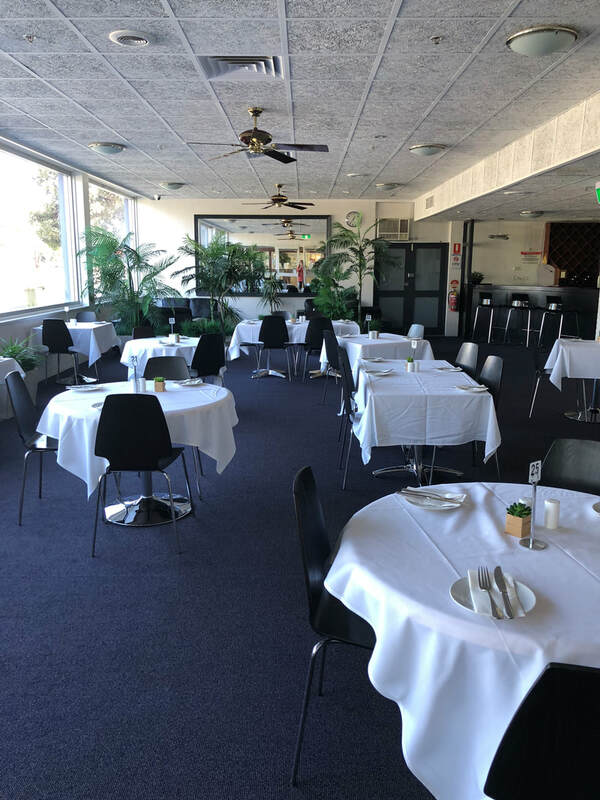 The motel is ideally situated between popular beaches & the magnificent city of churches, cafes, heritage pubs and Adelaide Cricket Oval. 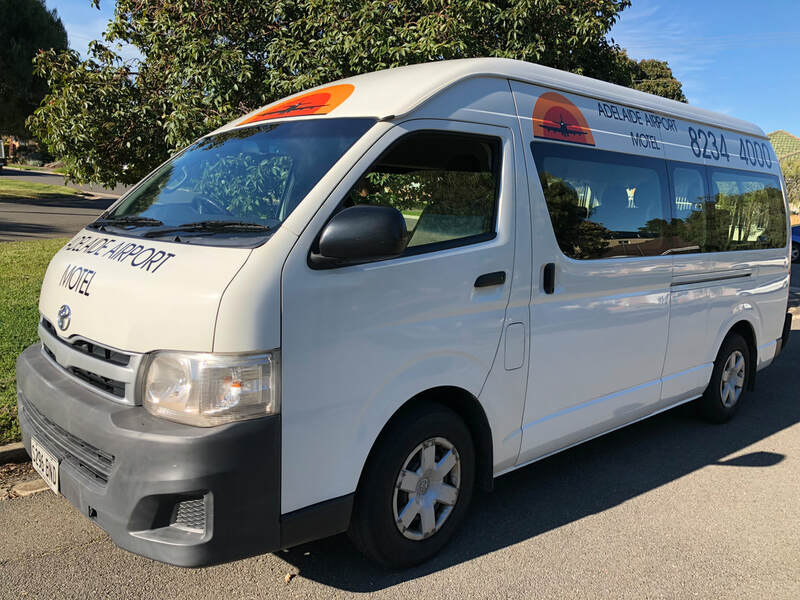 It is also conveniently located on the bus route approximately 15 minutes to city, Glenelg, Harbour Town, and 10 minutes to the beach. Please contact us for the Best Long Term Parking Rates!